Would you take Mario Gotze back at Liverpool, Reds? But he turned us down in 2016 and has been on a slow decline since 2014, in truth. At Borussia Dortmund last term, he was predominantly a sub when he was fit enough to make the field, making just 19 starts altogether. 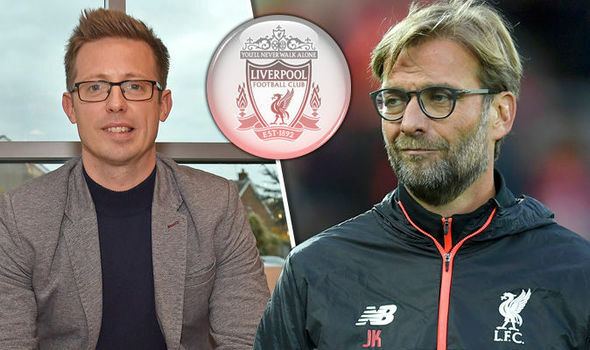 Bundesliga writer Lee Price has claimed in the Express that the playmaker wants to make an Anfield switch, desperately. His career seems to have stagnated in Germany and an England move could do him good, especially to play under the manager who made him great. But it’s clear that Nabil Fekir would be a better choice, and as backup, perhaps even Xherdan Shaqiri could offer more. Here’s some of the reaction online… where do you stand, Reds?